eCommerce and shopping cart web design Northern Beaches Sydney. Wordpress & WooCommerce website specialist. Wordpress training services. WordPress WooCommerce websites Northern Beaches, North Shore & Sydney. 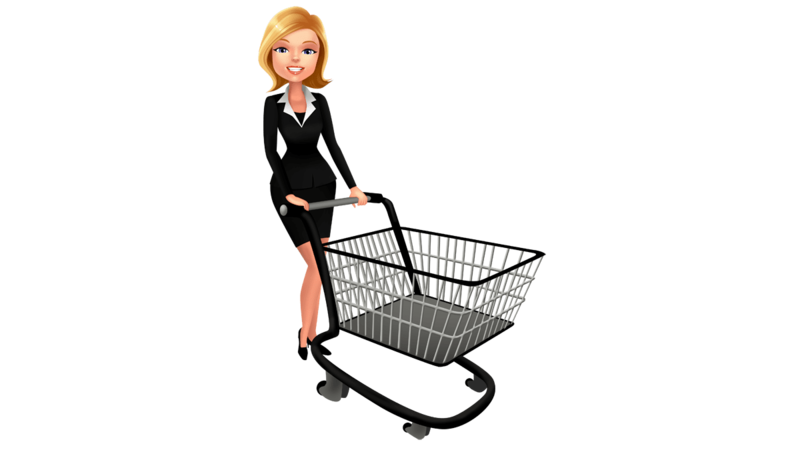 The addition of a shopping cart and payment facilities to your website can turn people simply browsing into buyers. If you want to start selling products online, accepting secure payments or collect donations from supporters, I can help turn your goals into a reality. Whether you’re a passionate start up or well established business, I offer e-commerce website solutions that suit any budget. Rebecca from RAM Marketing has done an absolutely amazing job of creating and updating my online florist website. I came to her with no idea of where to start and she has made this whole process so easy and enjoyable. Thank you so much Rebecca for all you have done. I will be recommending you to everyone. – Larissa Coupard, Le Bouquet Online Florist. An advantage of the WooCommerce online shopping cart plugin for WordPress are the huge array of extensions that can easily be incorporated. Extensions can be added to upsell to customers, reducing shopping cart abandonment, create product bundles and so much more. Premium extensions can also be incorporated to extend your website beyond a shopping cart so you can take bookings, memberships and recurring subscriptions. Your WooCommerce store can even integrate with Amazon, Facebook, Instagram, Google and eBay. The potential is quite simply endless. Thank you for all your help with our website. Your creativity and knowledge is amazing. We particularly appreciate your patience and persistence. Thank you so much for our WordPress lesson. It was so helpful. The information on Mailchimp and social media was very much appreciated. You have inspired us! – Catherine Laverrier. Selling online can be an extremely exciting yet somewhat daunting prospect for many business owners. Get it right and the rewards can be fantastic and extremely profitable for a very long time. My digital marketing courses have been created to help you achieve all your business goals online. When setting up an online shop, whether you’re selling products or services, there are quite a few things that need to be considered. I am always somewhat surprised how under-prepared many business owners are. If you’re considering starting an online business or making the transition to selling your current products via your website, then this workshop has been created specifically with you in mind. The options available when selling online and what software should you consider? How to effectively present your products online. How to position yourself in the marketplace to ensure potential customers find you. Why it’s important to optimise your website content to ensure a top Google ranking. Why you should consider niche markets when selling online and how you can successfully compete with bigger, more established companies. Workshops and training sessions can be held at your business premises or at my training rooms on Sydney’s Northern Beaches. Sessions usually run for approximately 3 hours with plenty of time allocated to answer any questions you may have. The small business marketing consultation I had with Rebecca was very helpful and comprehensive. Rebecca’s expertise and knowledge was apparent throughout the 3 hour consultation. I walked away happy, with a strong direction and confident to go the next step with my business. I wholeheartedly recommend these small business marketing consultations with Rebecca. – Elizabeth Back.